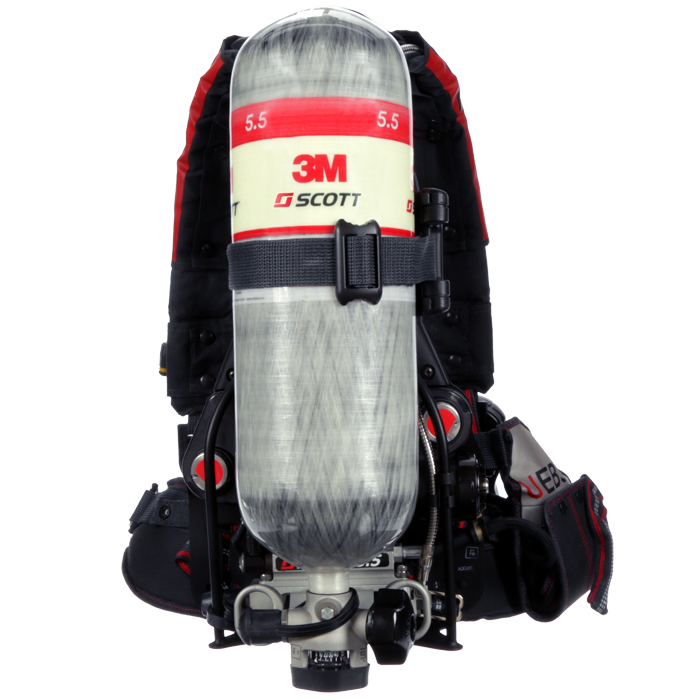 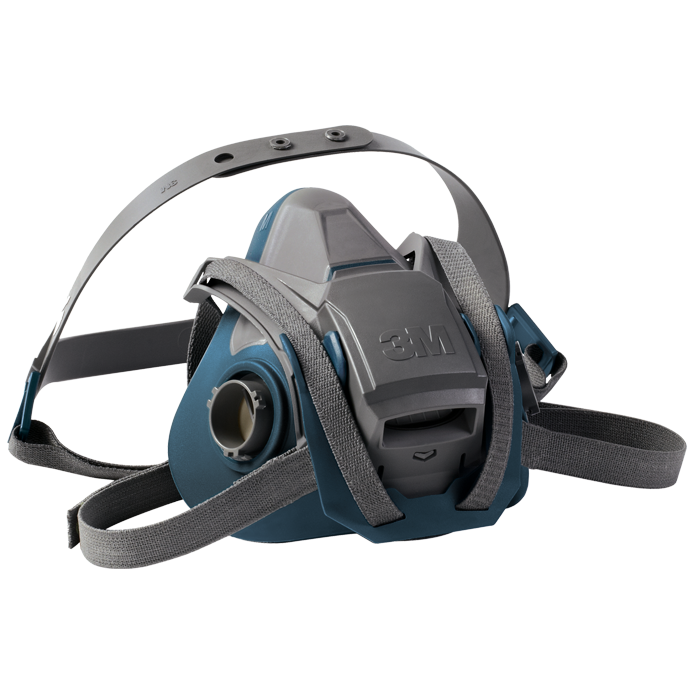 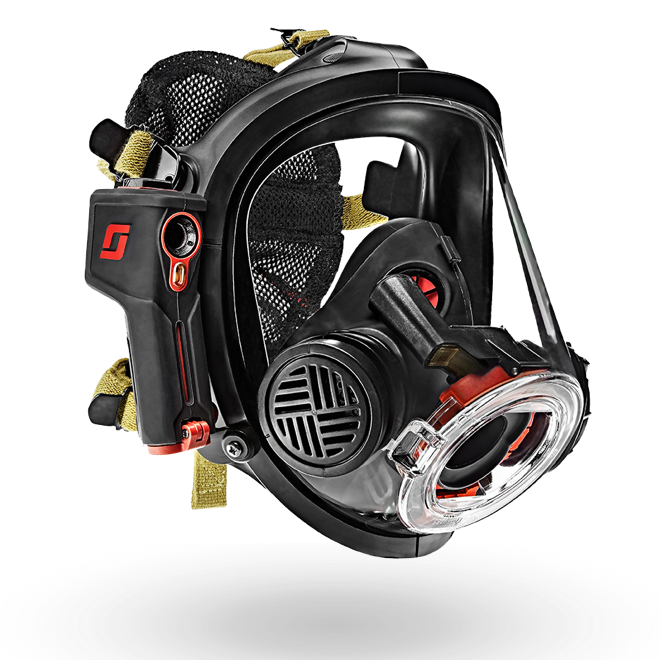 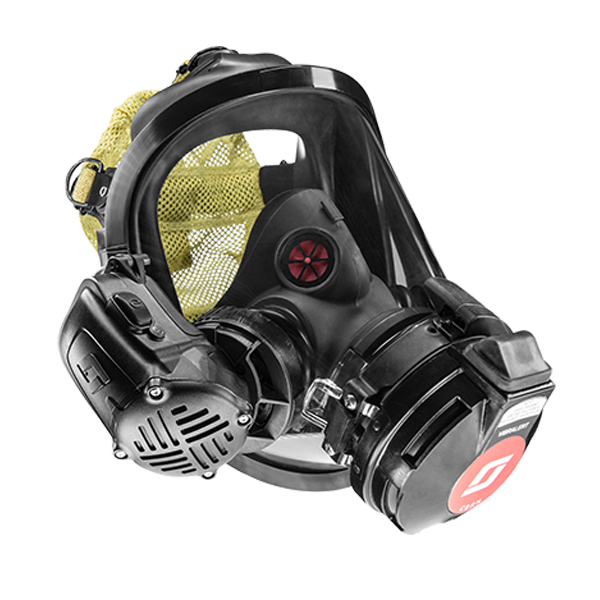 ​The 3M GMI Gasurveyor 500 Series is the most flexible range of gas detectors available. 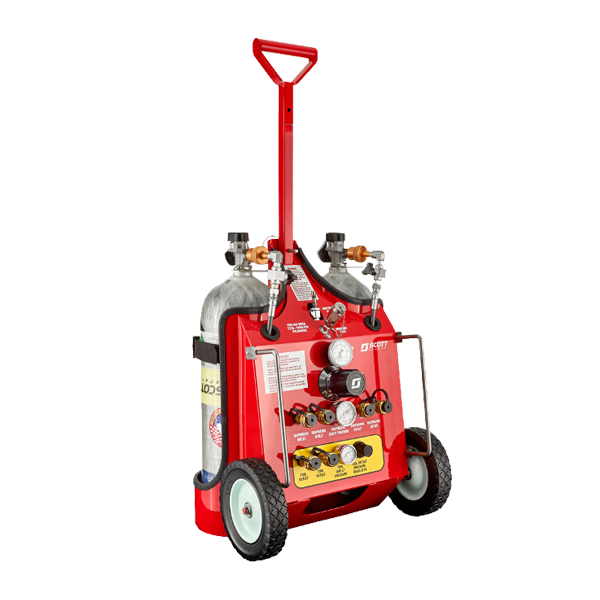 By simple selection of hardware and software options, the instrument can be readily configured to suit your exact application. 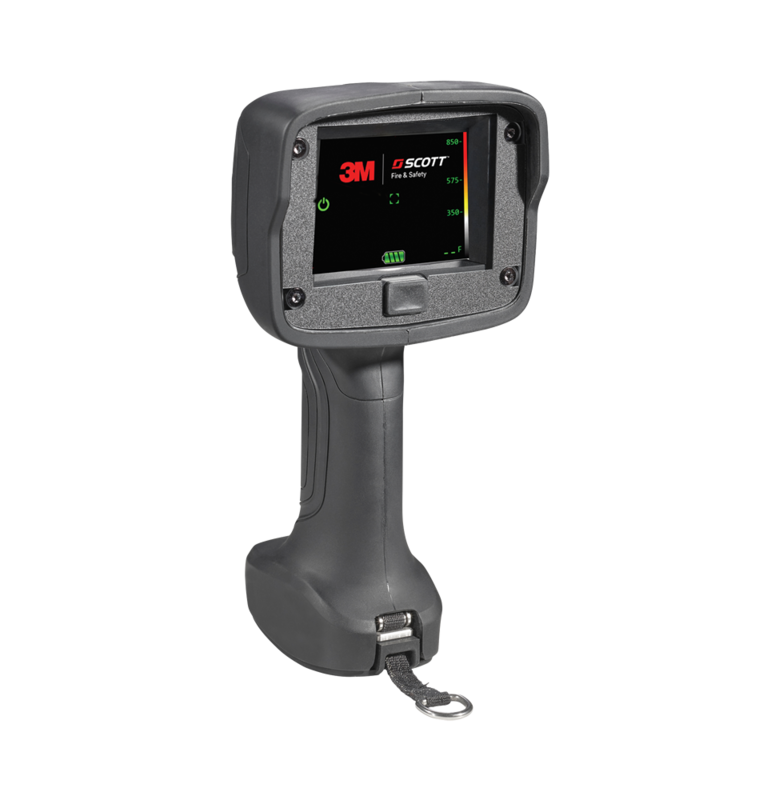 Offering highly accurate and reliable instrumentation in an extremely robust, anti-static case, the 3M GMI Gasurveyor 500 Series measures gases common in many applications. 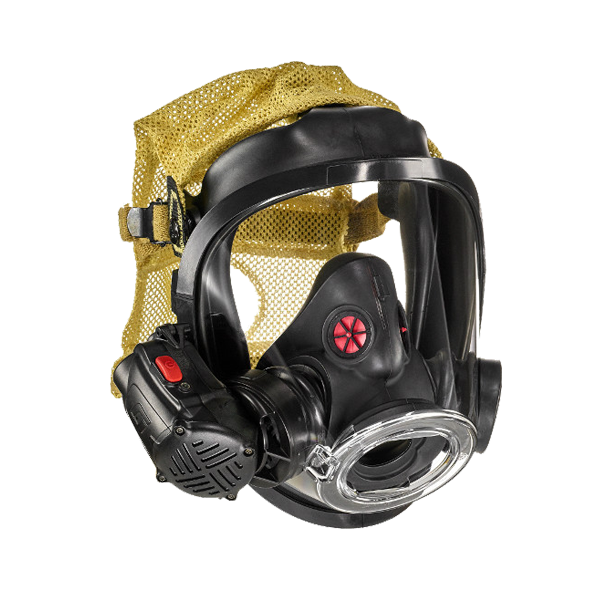 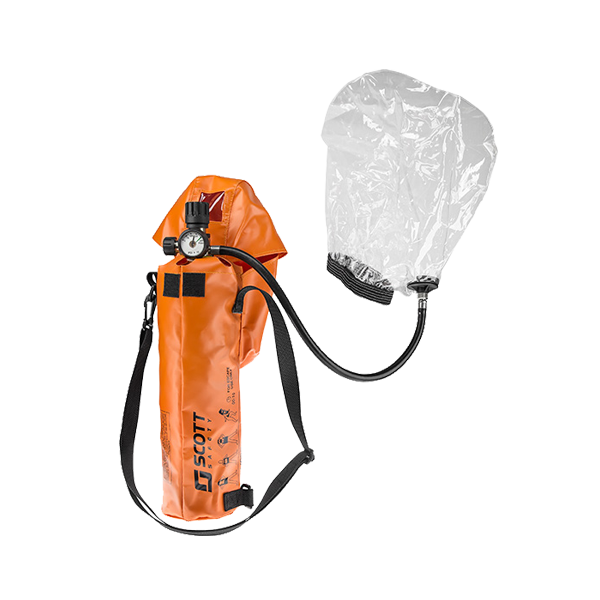 Any combination of flammable gas from parts per million (ppm) through Lower Explosive Limit (LEL) to percent volume, oxygen, carbon monoxide and hydrogen sulfide can be selected to ensure that your exact requirements are met. 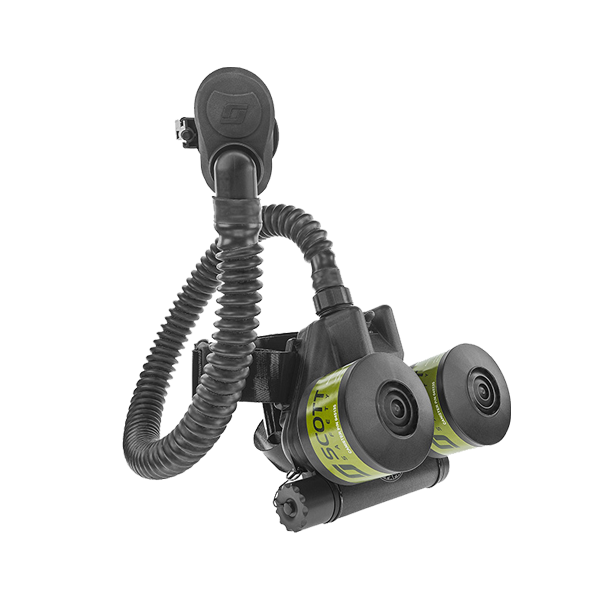 All of the Gasurveyor 500 Series are dual mode instruments, making them suitable for both surveying work and confined space.